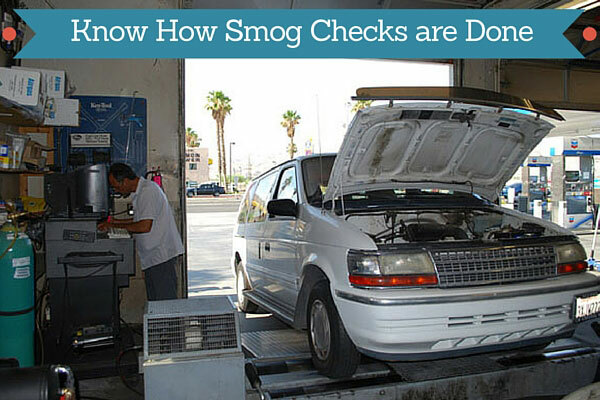 Smog checks are one of the most important things that you can do to ensure that your car is working efficiently. A smog check is actually a test which is done on the exhaust system of your car to be able to know how many pollutants it emits. This test also includes an evaluation of other parts of your car that is related to emissions control. So if you are wondering how smog check is exactly done, then here are the steps that are usually dune during a smog check. The first thing that is done during a smog check is connecting a device to your car’s tailpipe while the engine is running to be able to know the emissions of your car while in idle or while starting. Aside from that, the smog technician also sees to it that the muffler is working properly. Furthermore, the hood is also opened just to make sure that all the hoses and pipes are well connected. Also, your car’s internal computer gets to be checked to ensure that it is working properly. Having your car undergo a smog check is quite important mainly because there are some states which would have smog check programs twice a year while there are others which require testing annually. Smog checks are usually done if you are planning to sell a vehicle because there are states that require a smog certificate before allowing the transfer of the vehicle’s title. But smog checks are basically done to be able to properly address clean air issues in the country. Your vehicle fails a smog check when you have a poorly maintained muffler and exhaust system as well as the presence of a ‘check engine’ light. So when this happens, it is only right for you to have your car under repair so that you’d be able to pass the test the next time. You don’t have to worry because these repairs are really simple and very much affordable. They can also make sure that your car is safe and legal. It is only necessary for you to regularly get a smog check for your vehicle not only because it is legally required but mainly because you need it especially if your vehicle is not able to meet the emission standards in your area. You should also learn that personal vehicles actually contribute to almost 40% of the pollution of some states that is why we should be responsible driver and help the country in its effort to reduce harmful emissions. And most importantly, smog checks can also help prevent accidents or injury.